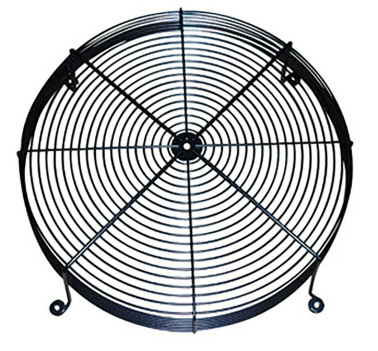 For axial fans, model range AW. Inlet mounting. Black plastic cover, RAL 9005. Available in different dimensions.